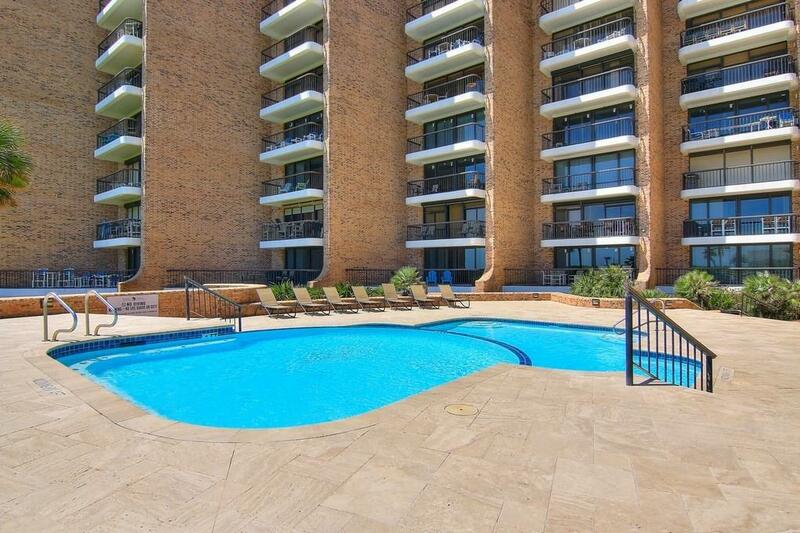 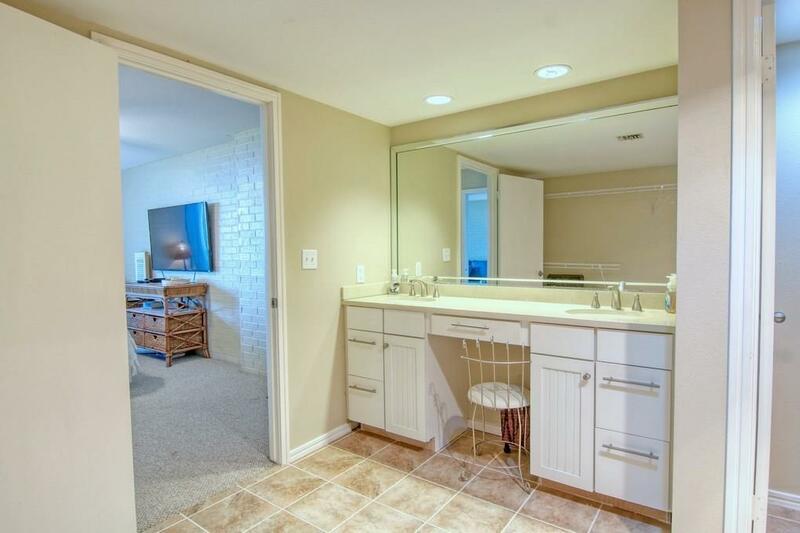 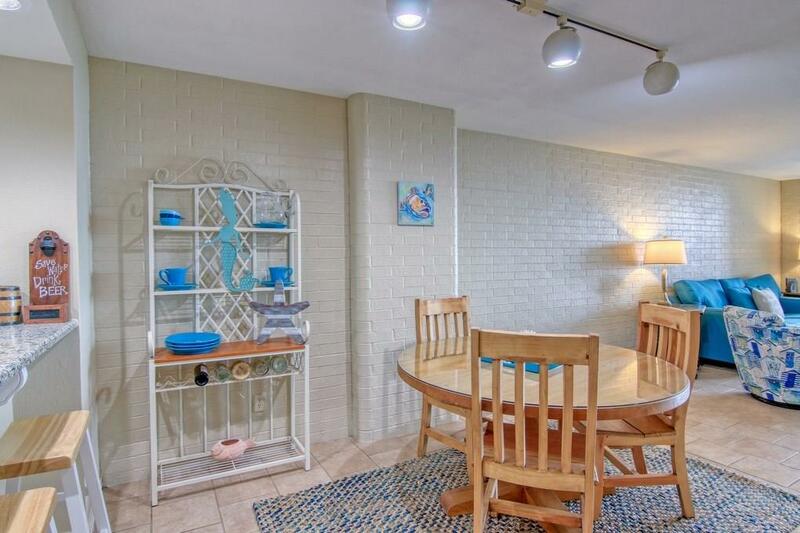 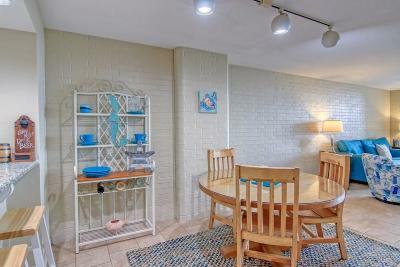 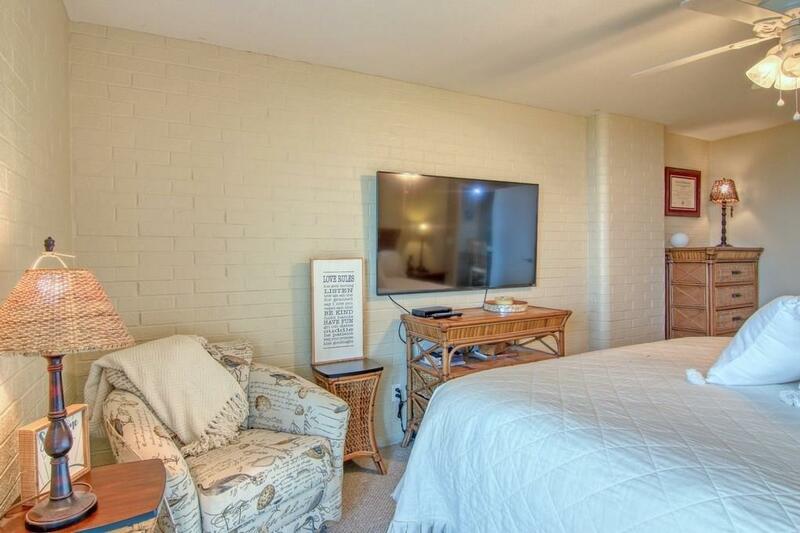 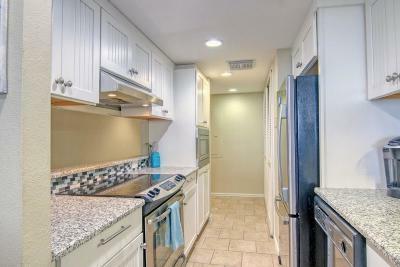 Rarely available 3 Bedroom, 3 bath condo! 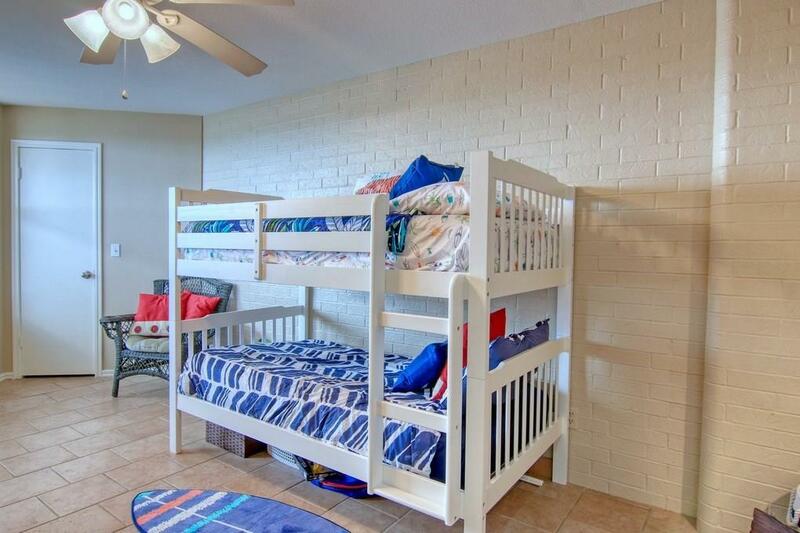 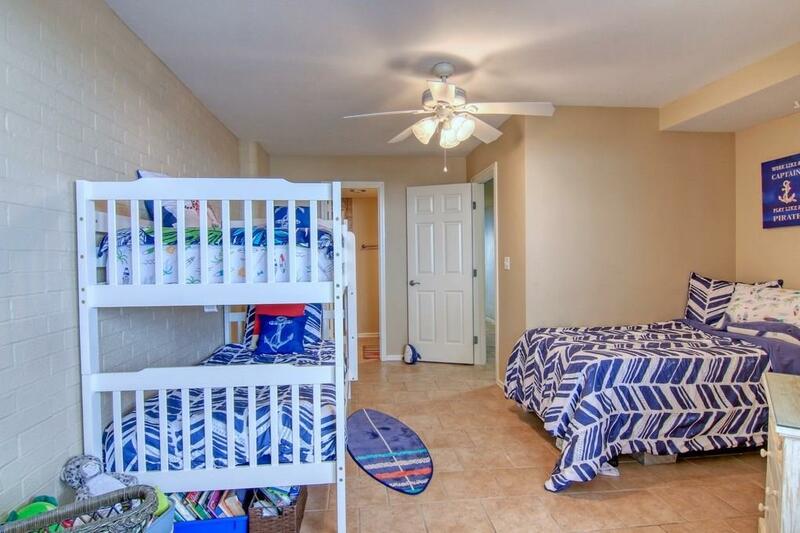 Plenty of room for the entire family to join in on the fun. 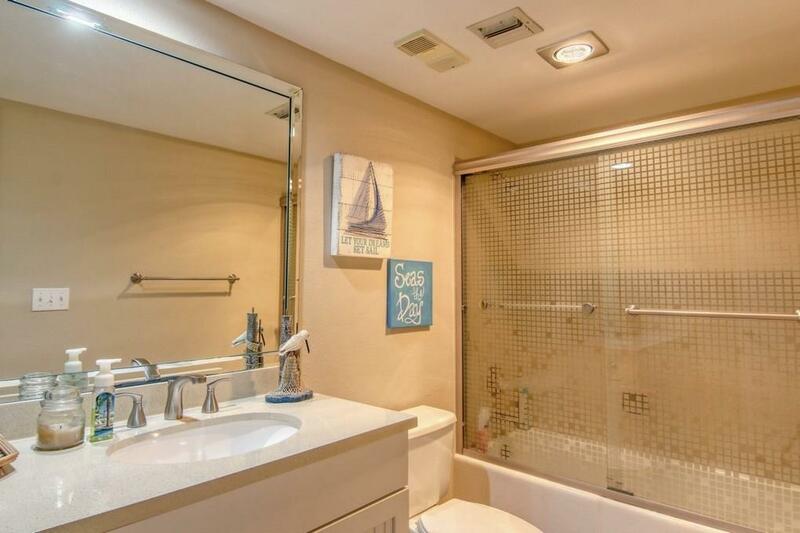 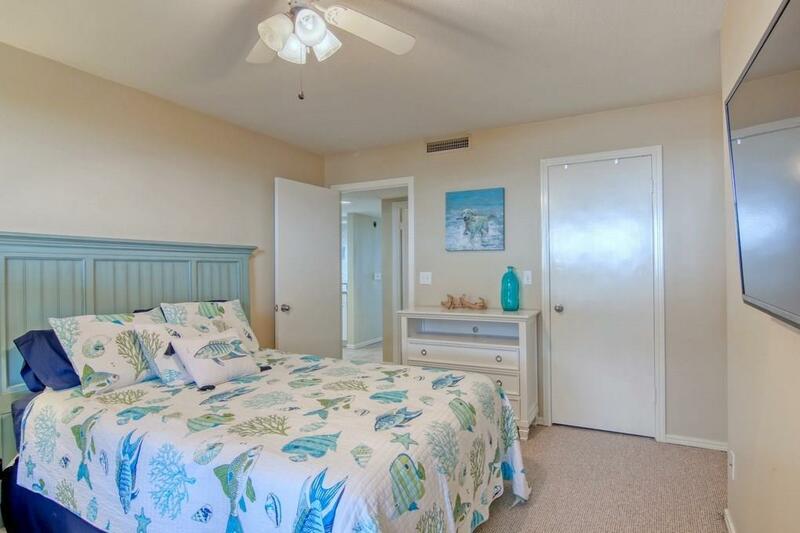 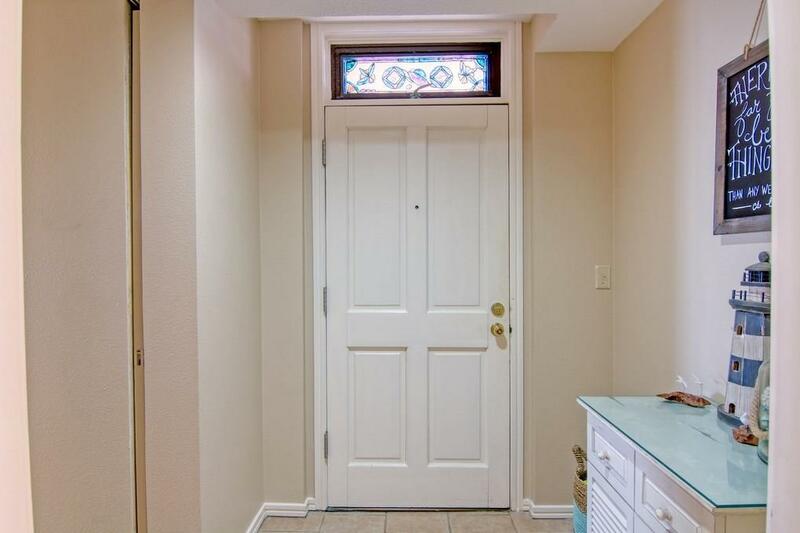 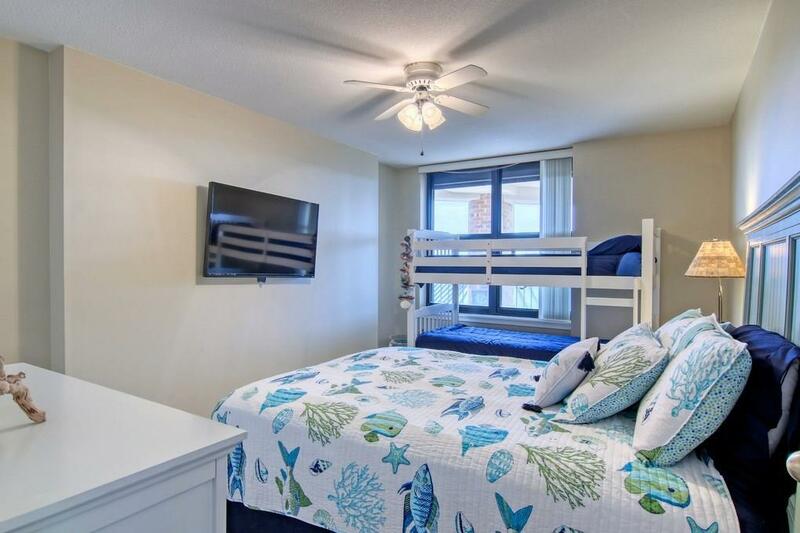 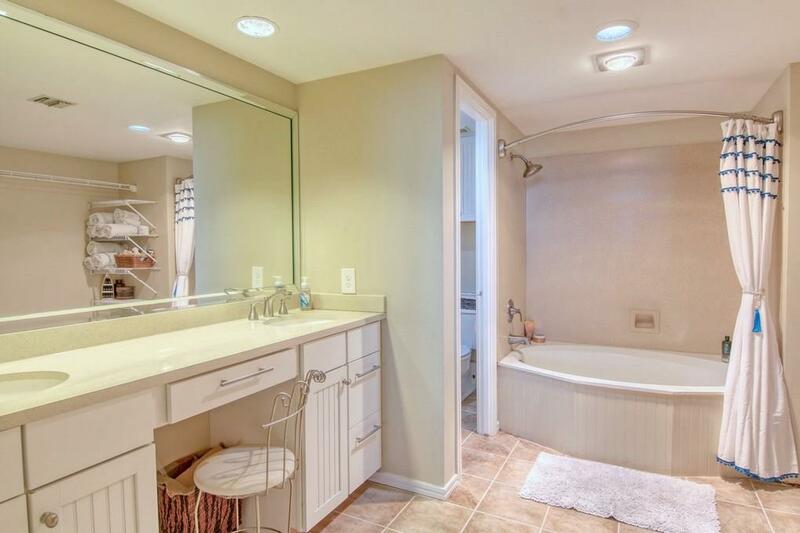 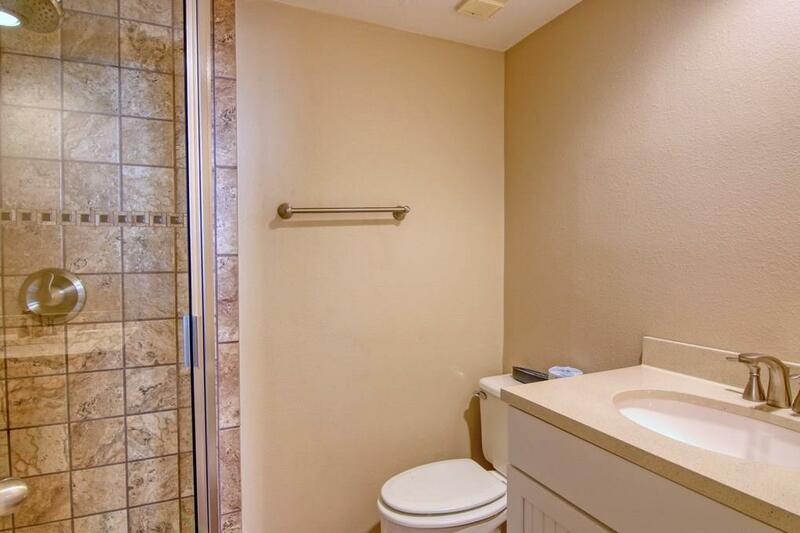 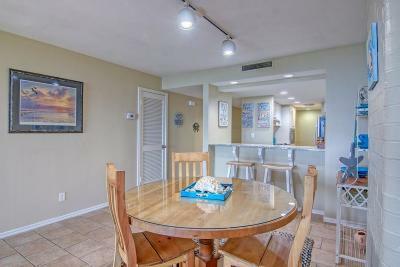 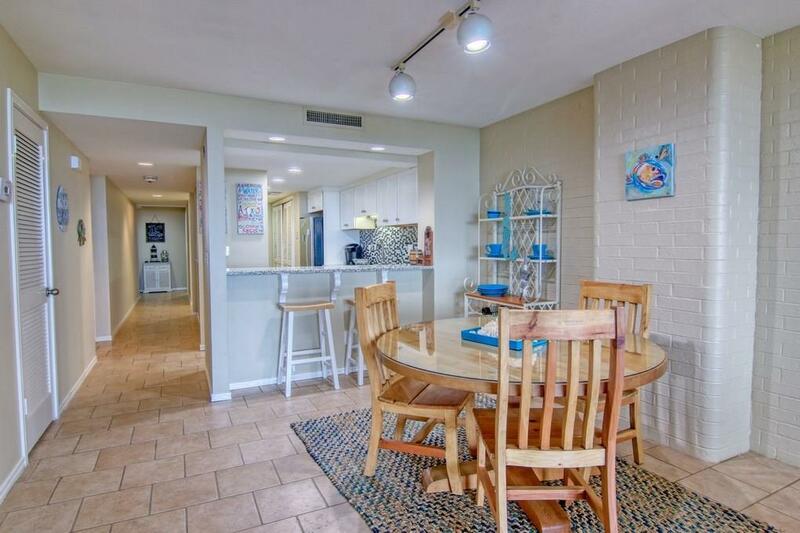 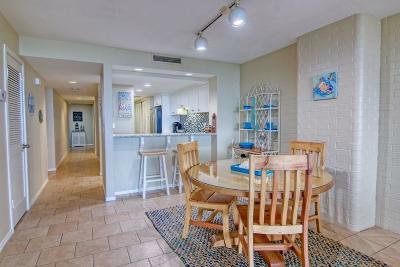 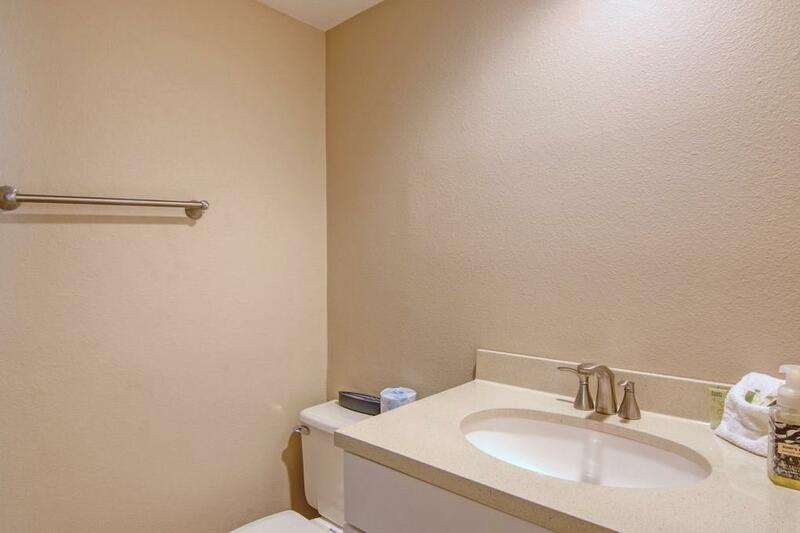 Recent upgrades include granite countertops, tile flooring throughout, new hurricane impact sliding doors plus beautiful design touches in every room. 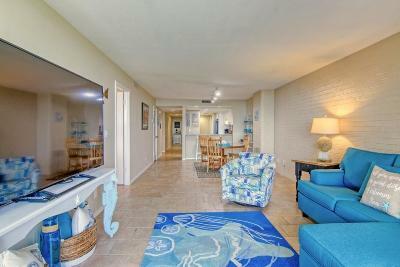 Sold furnished with My Coastal Home beach dÃ©cor. 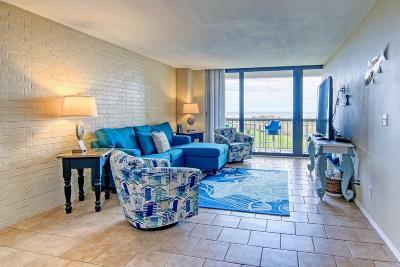 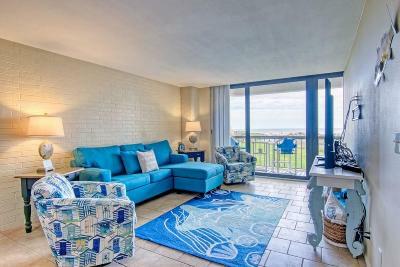 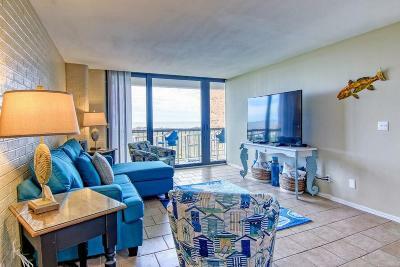 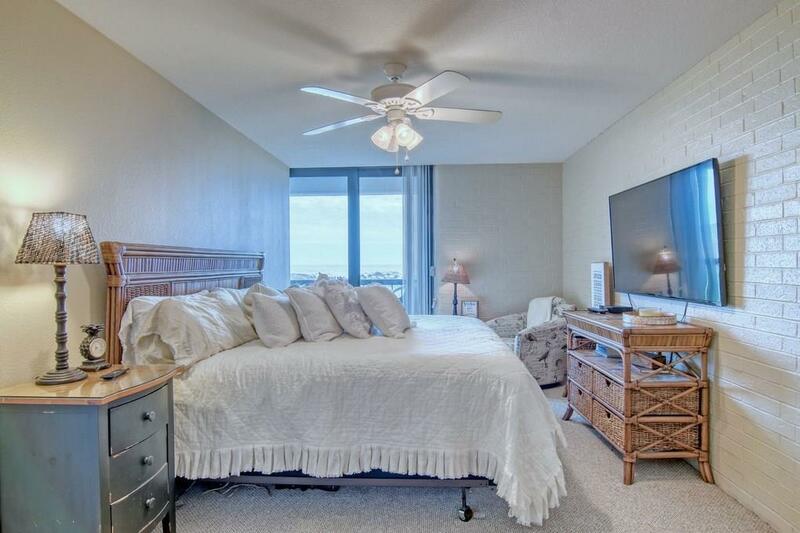 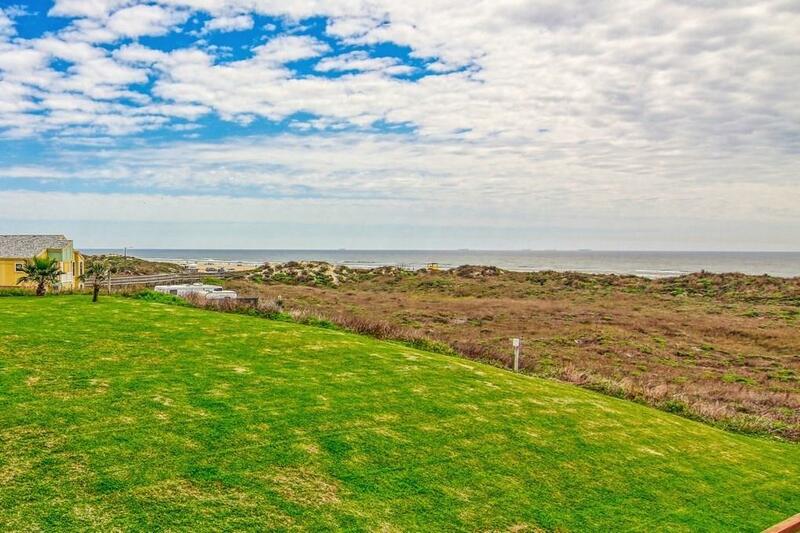 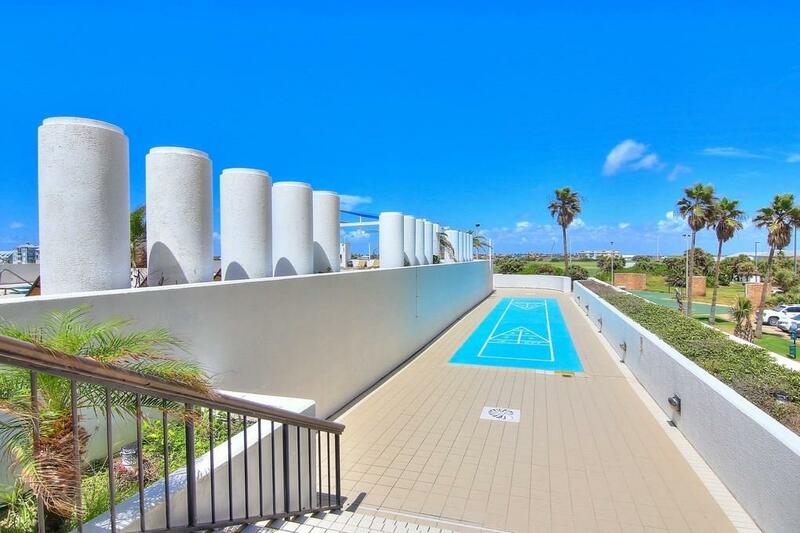 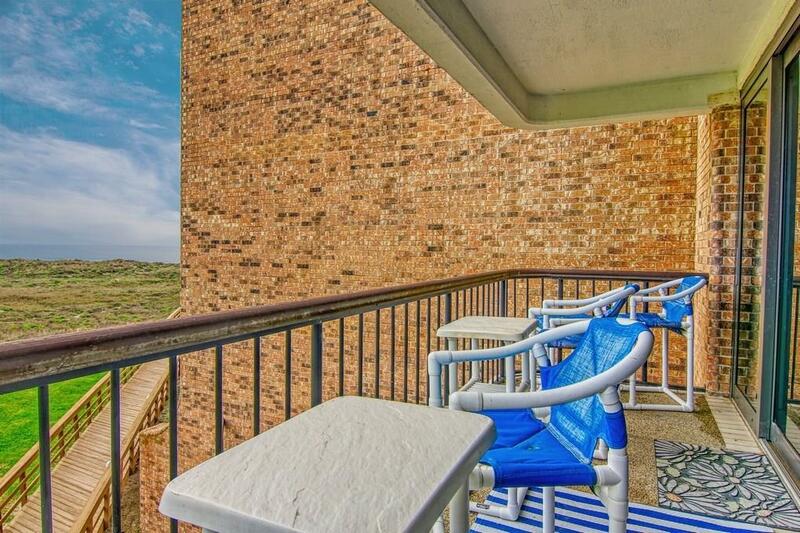 Enjoy the awesome beach views from the private balcony plus view of the golf course out the front bedroom window. 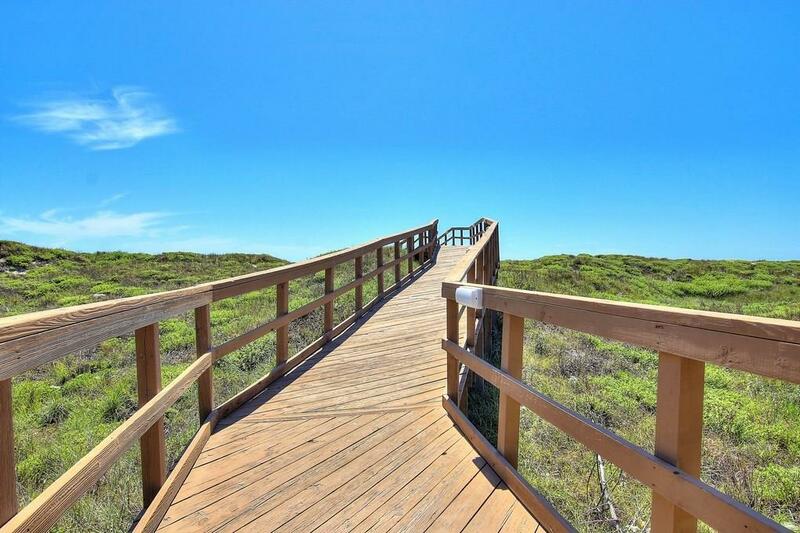 Miles of beach just a few steps away accessed by the private beach walkover. 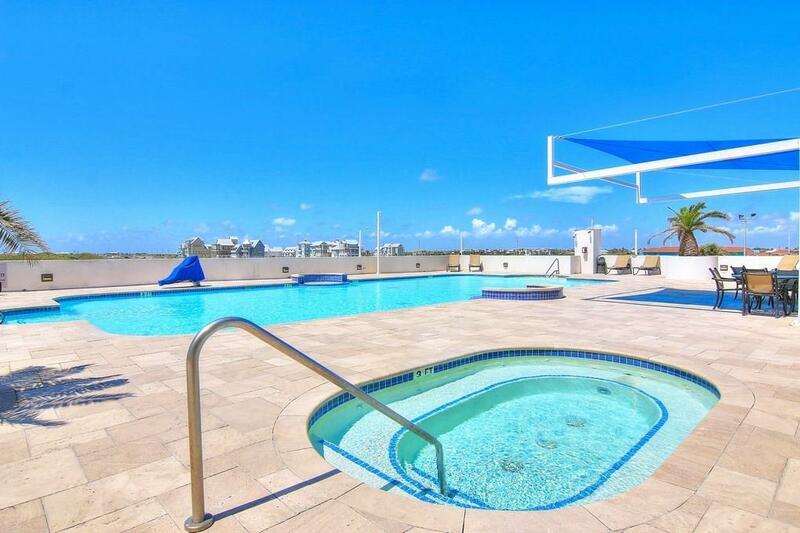 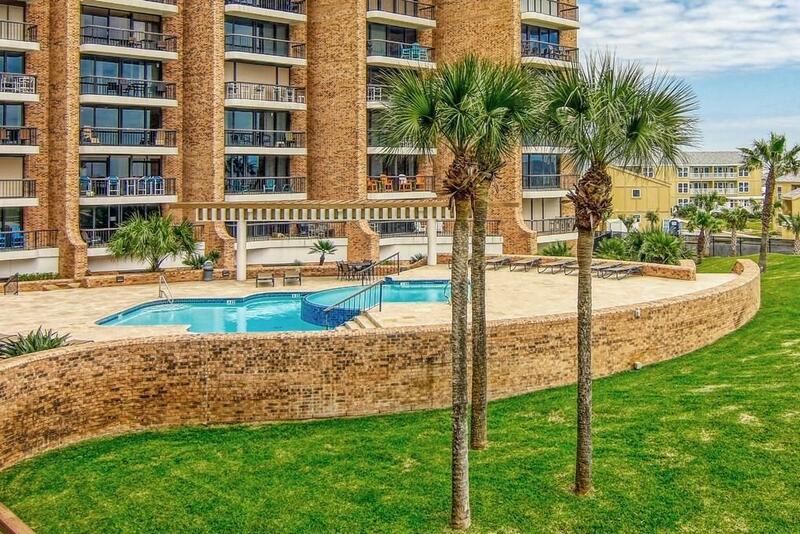 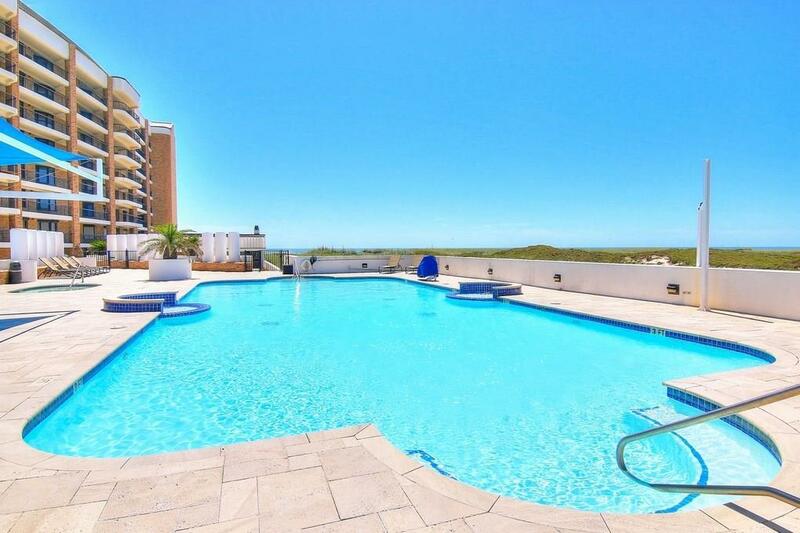 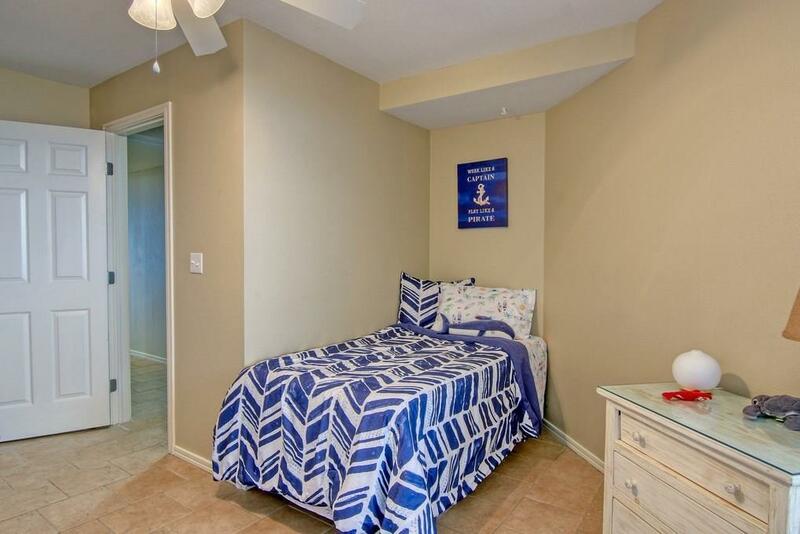 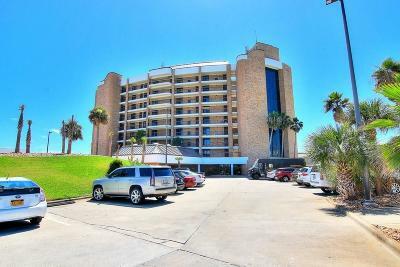 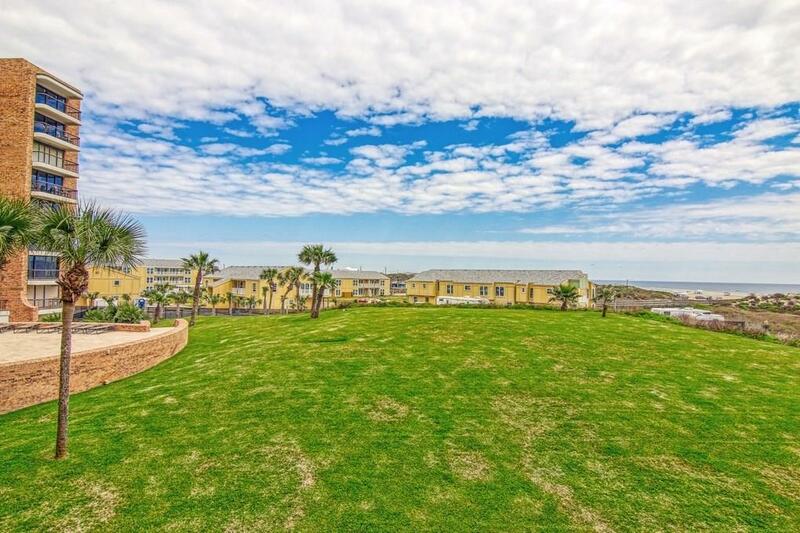 Aransas Princess also offers 2 immaculate pools, a basketball and tennis court, shuffle board, covered ground floor reading areas, covered parking and many more quiet spaces to stop and relax while you vacation. 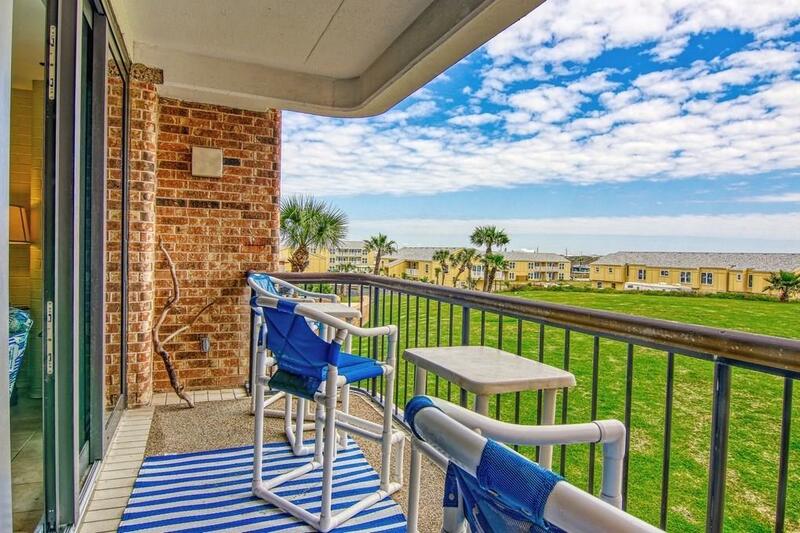 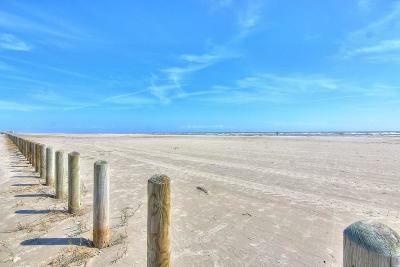 Golf cart access to shopping, restaurants and everything Port Aransas has to offer. 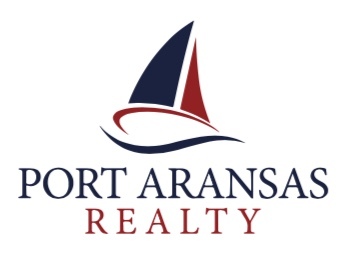 Donât Miss The Boat!